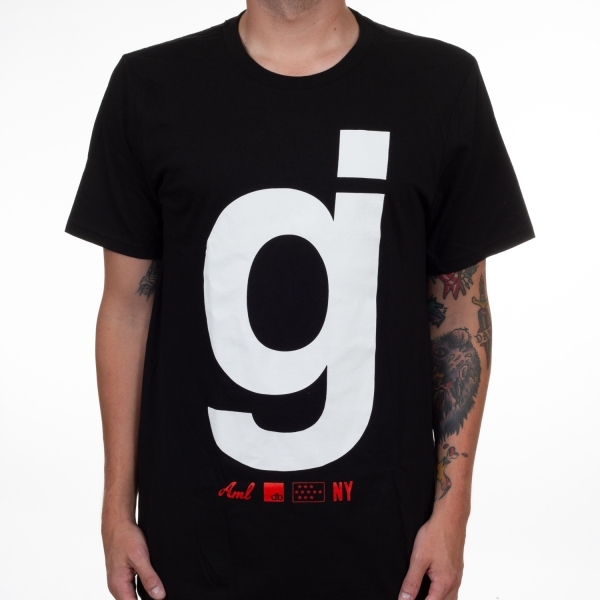 Glassjaw "New Logos" one sided black t-shirt. 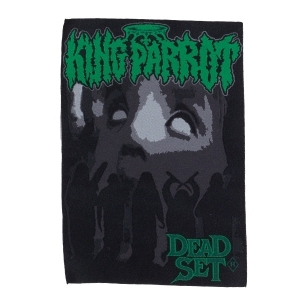 Features the bands classic logo along with some various logos below. 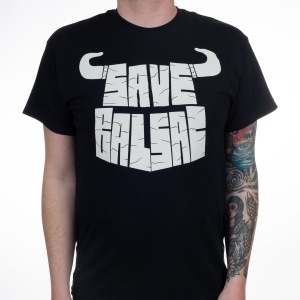 A must-have piece of merchandise from Glassjaw!